What is Keep My Rx? 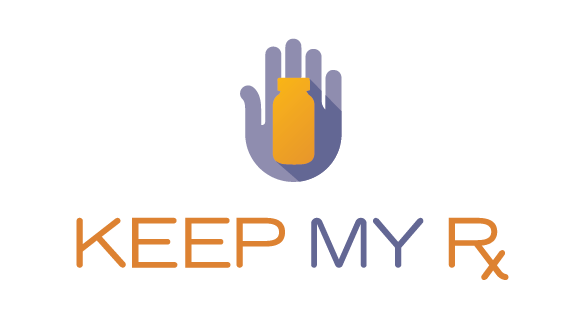 The #KeepMyRx campaign seeks to raise public awareness about the benefits of medical stability and the impact on patient health of being forced by their health plans to switch medicines. The #KeepMyRx campaign promotes legislation and policies that protect patient access to the medicines their physicians prescribe. The #KeepMyRx policy priorities include insurance reform that limits utilization management practices such as non-medical switching. To learn more about the impact of non-medical switching click here. Help patients keep their prescribe medicines by joining the #KeepMyRx campaign. Join today by contacting #KeepMyRx HERE. Consumer Protection from Nonmedical Changes to Prescription Drug Formularies; Prohibiting specified changes to certain insurance policy prescription drug formularies, except under certain circumstances; requiring small employer carriers to limit specified changes to prescription drug formularies under certain health benefit plans; prohibiting certain health maintenance organizations from making specified changes to health maintenance contract prescription drug formularies, except under certain circumstances, etc. Continuous prescription drug coverage. Prohibits state employee health plans, Medicaid programs, accident and sickness insurers, and health maintenance organizations from changing coverage of a prescribed drug during the continuous enrollment of a covered individual, recipient, or enrollee. Specifies requirements for coverage exception requests and discontinuation of certain coverage. An Act relating to continuity of care for covered persons with epilepsy, and nonmedical switching by health carriers, health benefit plans, and utilization review organizations, and including applicability provisions. Limitations on health coverage and contracts. Prohibits a health care plan from making prescription drug formulary changes during a contract year. Join the KeepMyRx Campaign. Sign up here to share your story and receive regular updates about opportunities to protect patient access in your state.